Been working on some drawings lately. Well, actually I’ve been too lazy, but at least got something done. 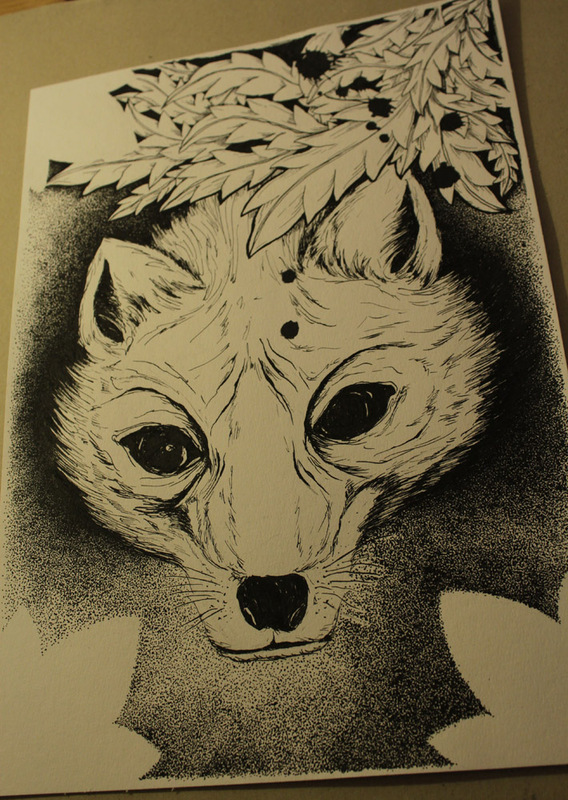 The fox is first piece from series of nine, I hope to make the other eight soon as well. It’s still a work in progress, going to add some colours to it. 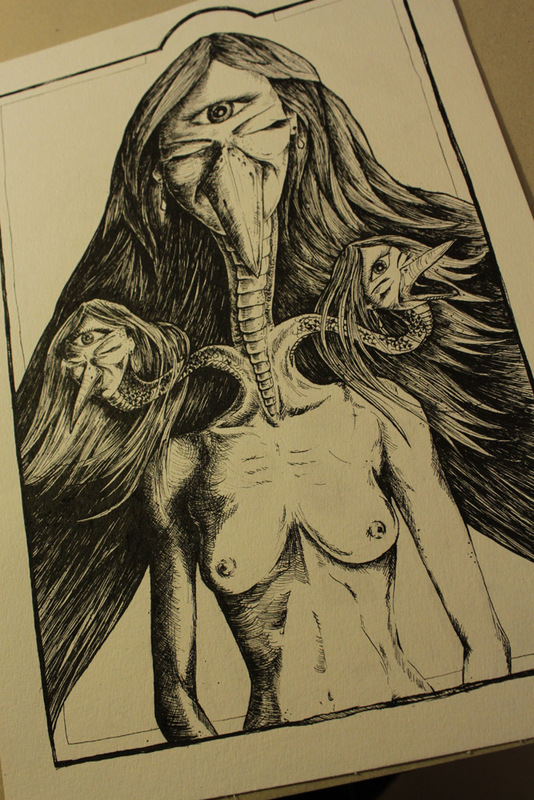 So far done with quill pen & ink. And this is the creation of last two days, needs also a lot more work to get done. Quill pen & ink as well.